SUMMER RECAP: Life & Leadership Conferences Continue to Bear Good Fruit – All Life is Sacred. There are plenty of ways to measure success. In the world of ministry, however, the best way to measure the success of any endeavor is to answer one simple question: Did it bear good fruit? 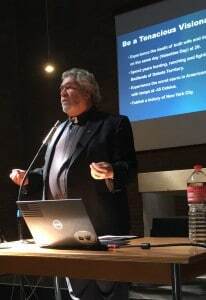 While in Europe this past month, we held two conferences — one in Paris, France, and one in Cologne, Germany. At each conference, the number of attendees far exceeded expectation. In fact, we had twice as many people show up than planned! Sure, that meant we were short on supplies, but anyone who attended the conferences knows that a leader is, first and foremost, a problem-solver. We absolutely didn’t mind solving that problem. As with our inaugural conference, Fr. Terry Gensemer and Bishop Jose Elmer Belmonte conducted the majority of the teaching. Fr. Terry covered the vital characteristics of a leader, drawing from real life examples like Martin Luther King Jr., Sophie Scholl and Manny Pacquiao. He discussed the importance of knowing your enemy, the importance of perseverance, and how to practically stay focused on the vision God has given you. Bishop Belmonte focused on the many challenges Christian leaders face that can discourage and destroy their faith. He taught on how to avoid these pitfalls and how to maintain a rich and meaningful relationship with the Lord — the most prominent task of any Christian leader. This year we also added a new layer to our leadership training! Fr. 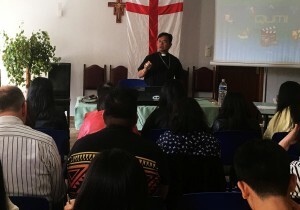 Donn Bautista from the church of St. Peter and St. Paul in Paris, France, took the combined teaching of Fr. Terry and Bishop Belmonte and created activities that demonstrated practical application. Anything from tactical and strategic exercises to relay races to breakout sessions that required each group to present a resolution to a real life conflict. 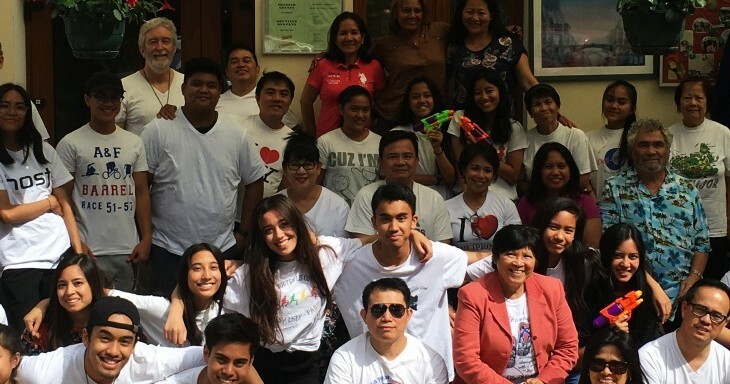 The activities were fun yet meaningful, and we were grateful for Fr. Donn’s exceptional creativity. We are so excited to offer these Life & Leadership conferences — not just to CEC churches, but to any group that desires to hone their leadership skills and to raise up a new generation of leaders. Equipping and encouraging the next generation to lead with power and wisdom is a vital aspect of this ministry. The culture of Life can only be built by those willing to sacrifice and to shine a light in the darkness — even if some days they feel they are shining it alone. That’s what leaders do. And it’s why people follow them. 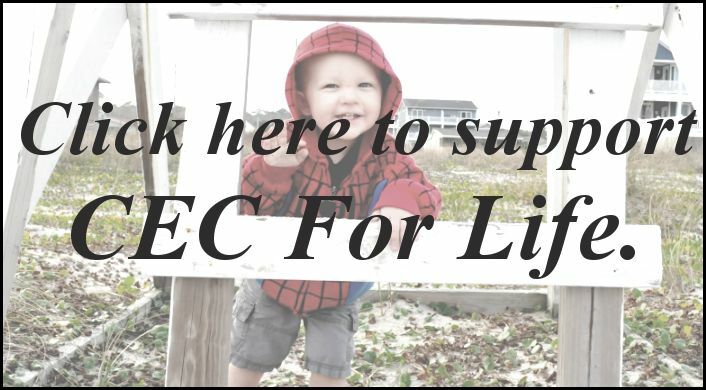 Keep an eye on our emails and Facebook posts to see when the next Life & Leadership Conference will be coming to a church, state or country near you!